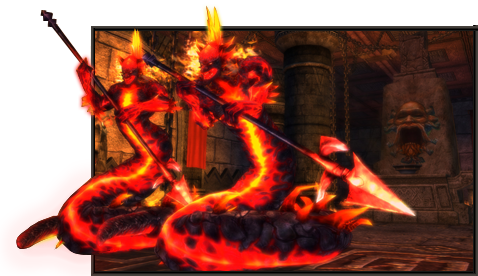 Battle and explore your way through the vast temple, and stop the cultists before they unleash an ancient demoness. 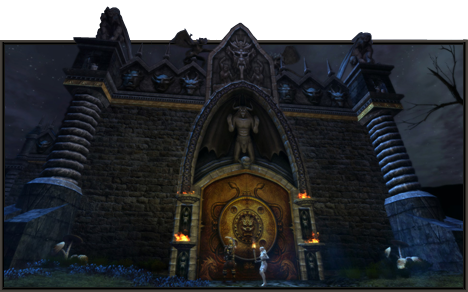 Enter the Temple of Elemental Evil and experience DDO's take on the original pen & paper D&D module! Discover the four elemental temples and confront the mad wizard Falrinth ... or is it already too late to stop the cultists from unleashing Zuggtmoy? 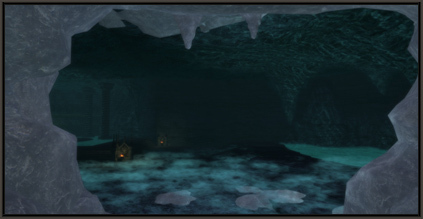 DDO's largest Dungeon ever made! The original D&D module brought to life with special encounters, randomized traps, & roving boss fights. Hunt for rare rewards with new appearances! Upgrade treasure with new "mythic" stacking bonuses. Available to play at level 7 and level 28! Wil Wheaton will guide you through the dangerous Temple of Elemental Evil as your Dungeon Master! Additionally, search the temple for hidden journals to hear special commentary from Wil Wheaton while you quest! Infiltrate the mysterious elemental temple passages with the more deadly and effective Rogue class. Rogue enhancement trees have been revamped with this update! 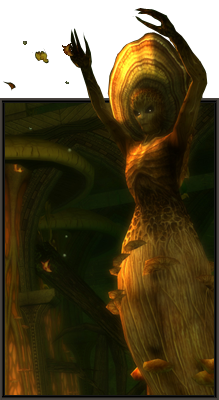 Check out the improved Assassin, Mechanic, and Thief-Acrobat trees. Learn about other changes with Update 25 in the Release Notes! 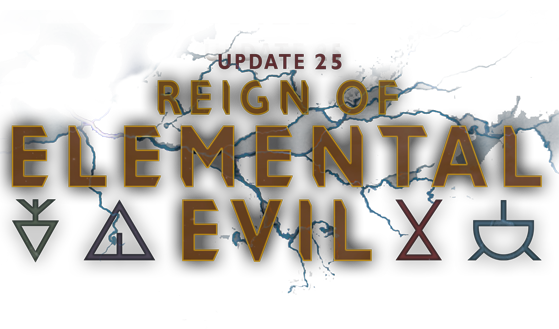 A Month of Elemental Evil! It's raining rewards for Water Week! Get Worldly Possessions with Earth Week!